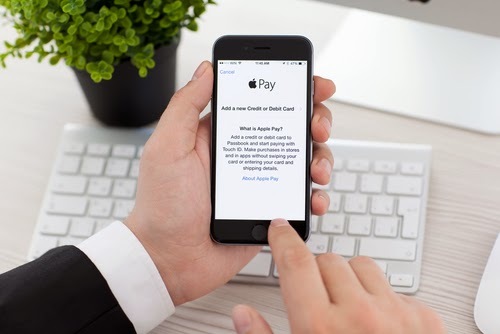 Apple CEO Tim Cook announced on Monday the 27th of April that Best Buy will begin accepting Apple Pay in its iOS app. The announcement also revealed that Apple Pay support will soon after be in Best Buy stores later this year. 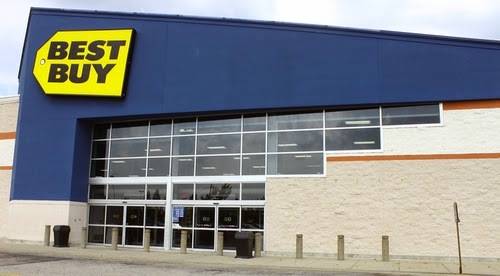 This means that Best Buy is now the first big-name U.S. retailer that has gone against the trend of retailers who are members of the MCX program. The MCX program is a group of retailers and food chains that are currently in the process of constructing a payment app named CurrentC that is seen to be a likely rival to Apple Pay. CurrentC, which is expected to be launched later in 2015 will use barcodes rather than NFC for payments and is currently still in the testing phase. MCX CEO Dekkers Davidson has insisted that there are no fines or payments for leaving the program. However due to exclusivity agreements signed by Best Buy, they will not be able to be able to utilise Apple Pay until the agreement has run its course as MCX members cannot use CurrentC and Apple Pay simultaneously. Despite this recent news, Scott Rankin, the MCX COO, has insisted that Best Buy are still “a strong MCX partner and supporter of the CurrentC initiative.”. 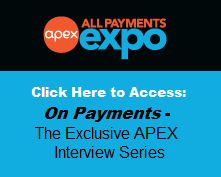 He goes onto state that “we are of the firm belief that there need to be at least two to three major players within the mobile payments ecosystem for it to succeed. We remain steadfast and passionate about CurrentC, as well as completely focused on delivering the best mobile commerce solution for our merchant partners and consumers.”A Best Buy spokeswoman however stated that “We remain invested in MCX” but would not commit to accepting CurrentC when it launches to the public. The MCX consortium has the goal of creating a mobile wallet that includes payments methods that are less expensive for merchants to process than more traditional big-name credit cards. 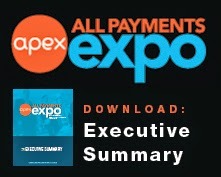 Apple Pay on the other hand is more favourable toward traditional debit and credit accounts. The system does not support cheaper store-branded cards and bank account hook ups. The system allows people with the newer models of the iPhone to make purchases in stores by placing their Apple Watch or phone near the checkout terminal. This eliminates the need for cash or cards and also is useful for online purchases. It will mean there is no need for the hassle of typing in credit card and shipping info for each online purchase. The phone or watch’s fingerprint identification technology aids in securing the transaction. This partnership is a big one for Apple as MCX gained support from CVS and Rite Aid when they turned off Apple Pay in their stores. It’s not currently clear whether other MCX members may follow the lead of Best Buy and move to Apple Pay and thus not placing their trust in the CurrentC initiative. The test is whether customers embrace the Apple Pay system and can be convinced that paying with a phone or Apple Watch is easier and more convenient than cash and cards.